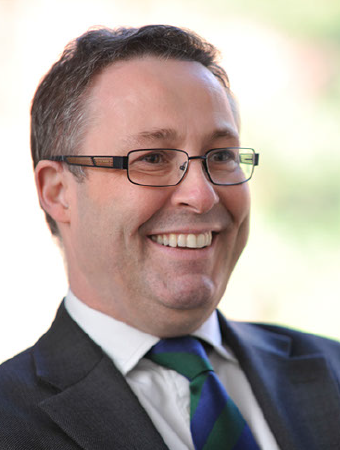 Jeremy Weston is Queen’s Counsel specialising in all aspects of Family law. Jeremy is the Head of St Ives Chambers, Head of Family Team and is a Member of the Parole Board. He represents local authorities, parents and children (via Children’s Guardians) at first instance and appellate level. He is well attuned to the needs of the client and is highly regarded for his approachable and personable manner, including his capacity to explain complex issues clearly. Jeremy is a Family Law Recorder (South Eastern Circuit) 2018. Chambers & Partners 2013: A family law specialist with “a fantastic eye for the detail of a case”. His practice is principally focused on difficult care cases concerning the death or sexual abuse of children. Please click here to view the Privacy Notice for Jeremy Weston QC.